The wildlife of Northern Michigan. 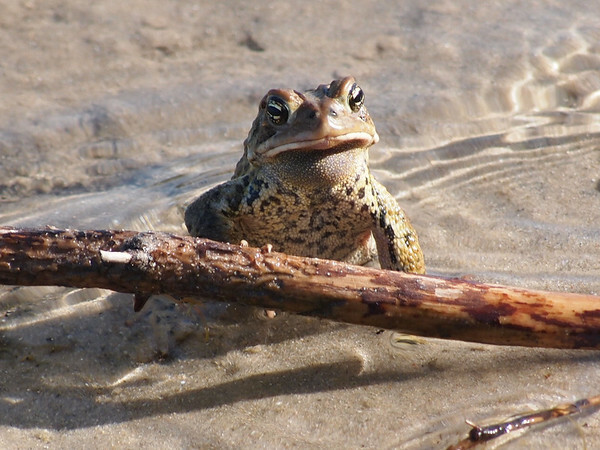 Submitted By: Gwen Rusnell From: Mancelona Description: This little frog was enjoying a little of both. The clear water and the beautiful sunshine.